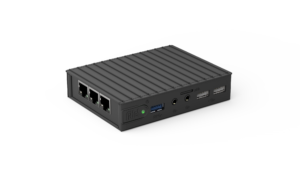 CompuLab fitlet is the designation of a series of fanless mini PCs, with high performance, impressive graphics capabilities, up to 4 Gigabit LAN ports and 5-years warranty. 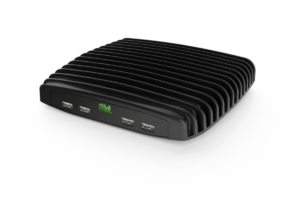 The fitlet series is based on a AMD Embedded SOC platform (System-On-Chip) with quad-core CPU and AMD Radeon HD graphics with dual display support. Designed in solid industrial grade quality, prepared for operation in tough environments. The unique fanless design ensures a silent and stable operation, where dust and dirt are not pulled into the closed aluminum cabinet. The different variants in the series ensure that a model suitable for very specific use can be selected and there are virtually unlimited options for customization and expansion. 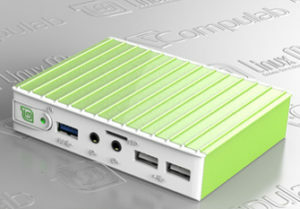 Together, it makes one of the most innovative and innovative products on the market for embedded mini PCs. The variants below are all barebone PCs. 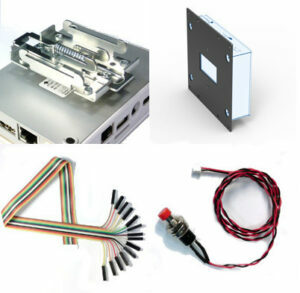 They can all be configured with RAM, storage, software and related accessories in the product descriptions. 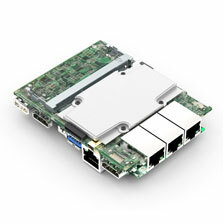 Some variants can also be configured with different Front modules (FACE modules) if additional LAN ports, PoE (Power over Ethernet), serial ports, and the like are needed.